Your donation allows us to continue offering the teachings to others in the world. The NMR Buddhists Meditation Center is a nonprofit organization and all donations are tax-deductible as allowed by U.S. law. 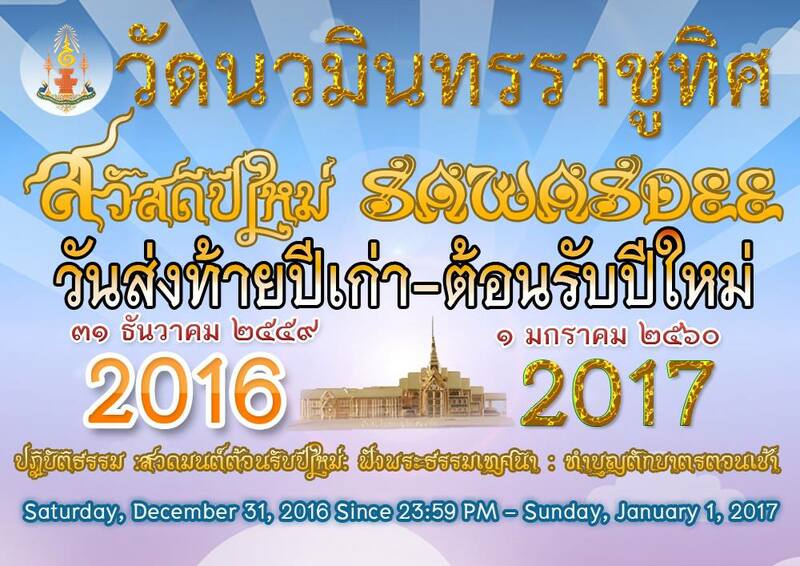 All donations go exclusively towards the building, maintenance, programs, publications and support of Wat Nawamintarachutis. You are cordially invited to join us during these special events. There will be wonderful Thai cuisine, traditional Thai music and dance performances, and warm-hearted greetings from all of your new friends. Actual dates and times and details will be announced on the website: www.watnawamin.org prior to each event. What he say about us! 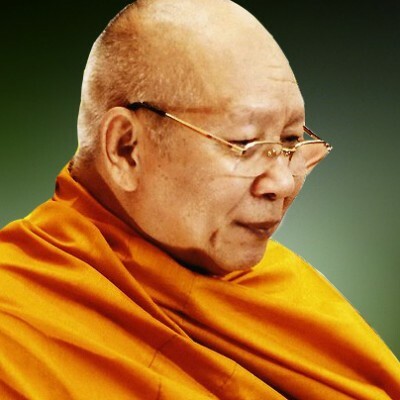 This is the important role Thai Sangha in USA have done. Although he doesn’t grasp the world but he has never abandoned people and the world but has given a continuous help to them according to the Buddha’s instruction. 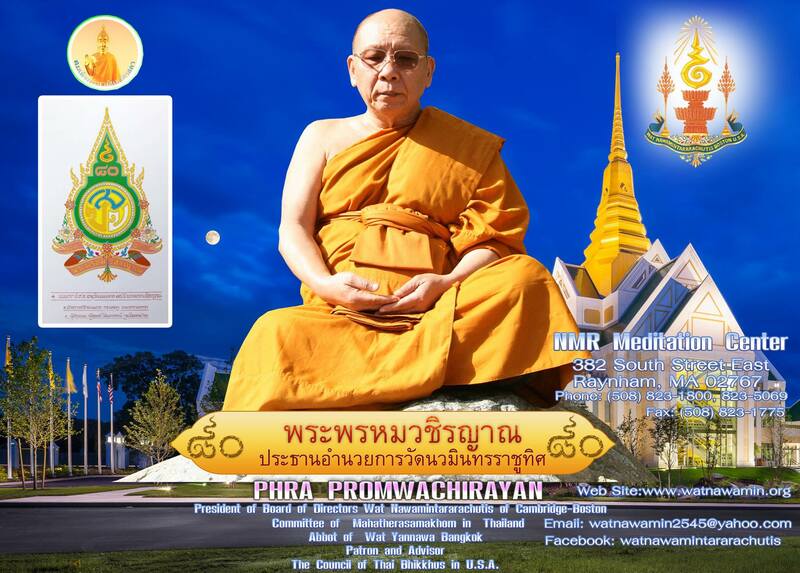 Wat Nawamin Buddhist Radio Station LIVE Dhamma Variety.